COMPLEX SAYS: Champion became a huge brand throughout the hip-hop scene. 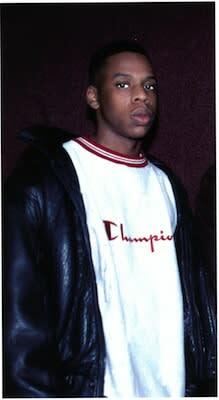 A young Hov was just trying to be cool. Now the tables have turned and fans look to him for trends.